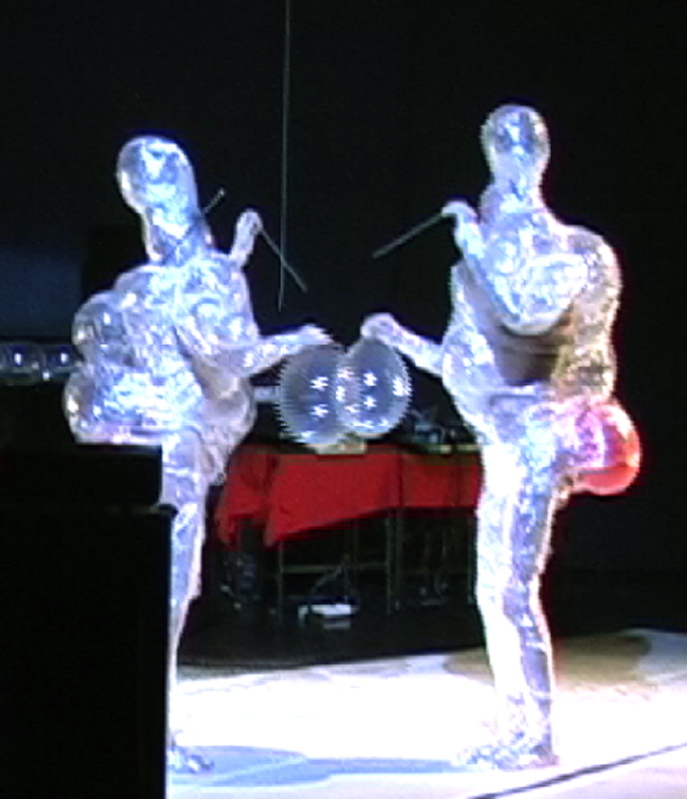 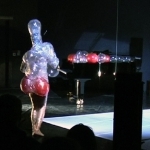 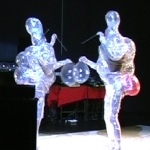 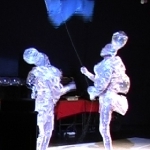 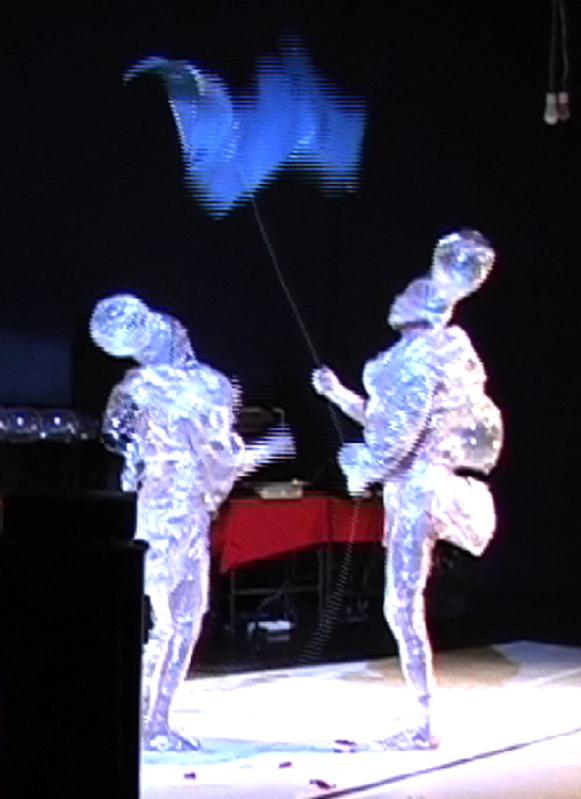 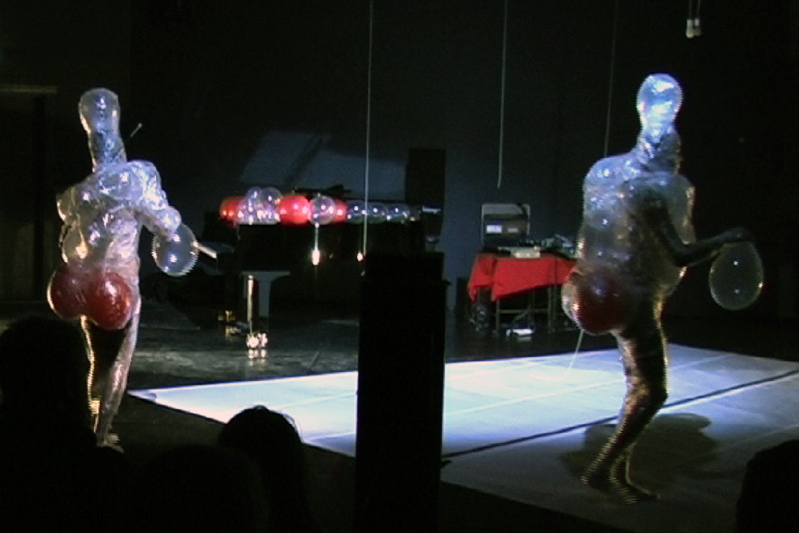 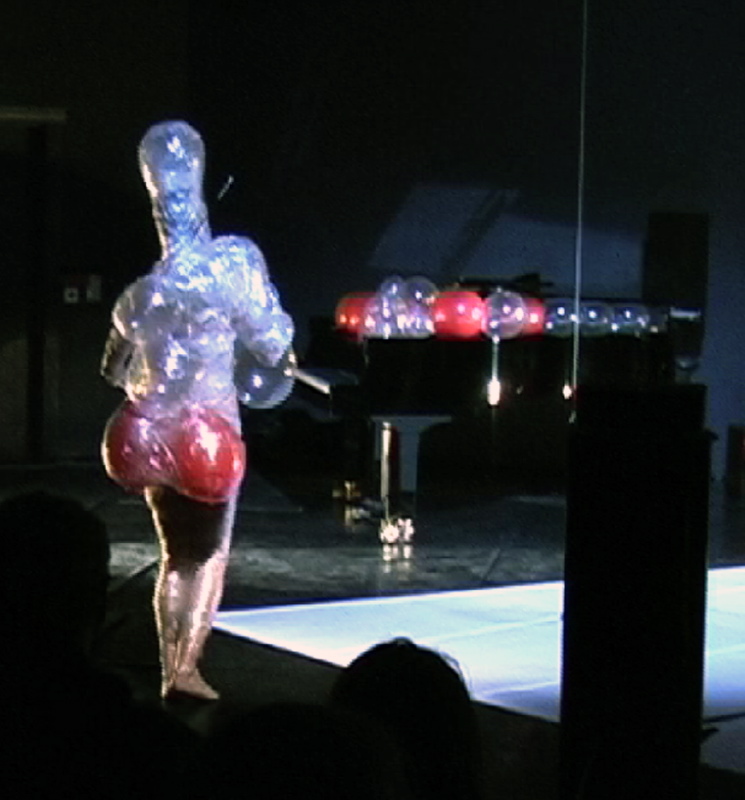 Plastic is a performance that I made together with the musician Arne Forsén for the 75 years jubilee of Fylkingen. 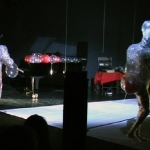 Dressed in balloons and plastic film and provided with sharp-edged knitting-needles as weapons we carried through a stylized fight which ended in a draw. 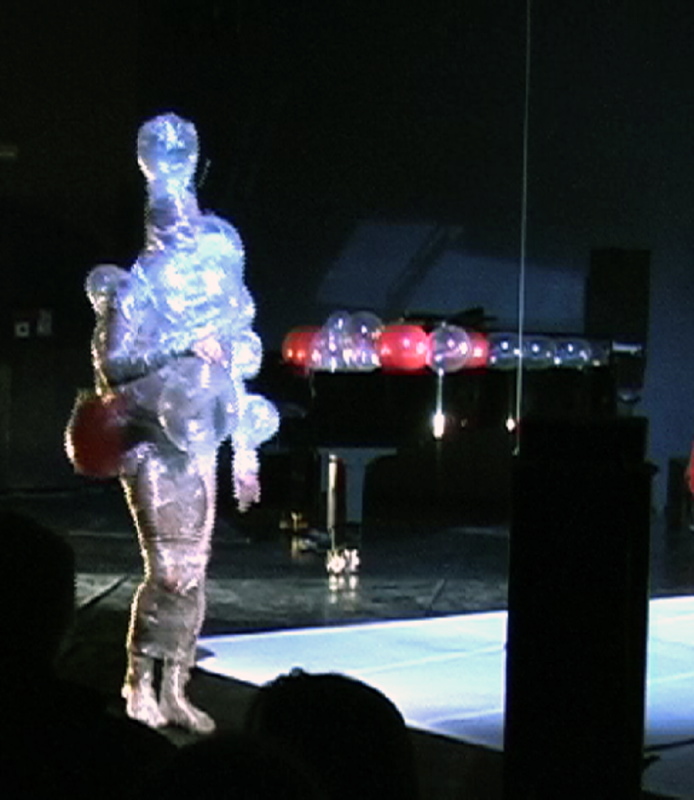 Plastic was shown at Fylkingen 2008.